Just bought a stack of books at the #AFPCongress bookstore. Holidays are coming! 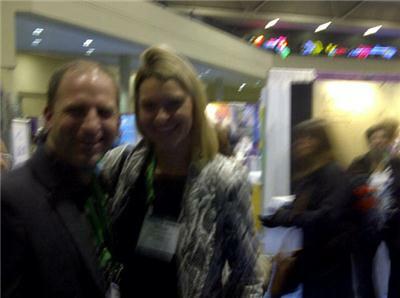 Visit @JeffGignac and I at our booth at #afpcongress - We can help you! And leave your business card to win a $25 Tim's card! First season at #afpcongress hosted by @JamieBlasko ! 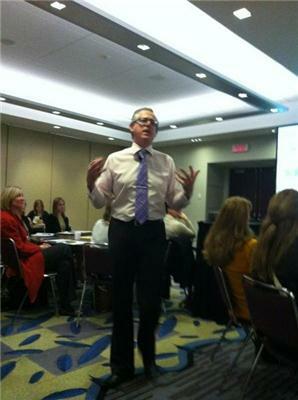 “@claremcdowall: I'm at Stories, emotions' and connections with #TonyElischer #AFPCongress” me too. Looking forward to it! 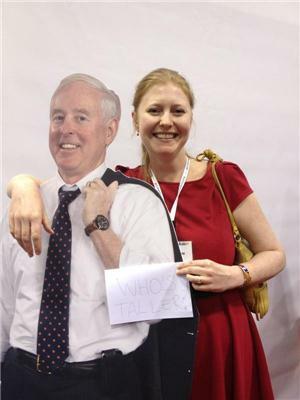 wish I was at #AFPCongress this week. Instead I will live vicariously through all of your tweets. 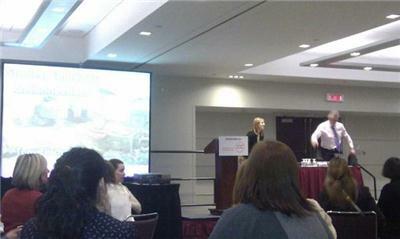 The @_GoodWorks_ team is scattered at #AFPCongress introducing the yellow track we're proud to sponsor. 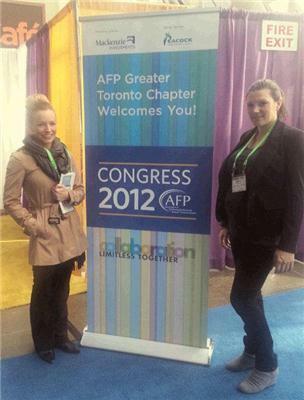 Love all your #afpcongress pictures - keep them coming! 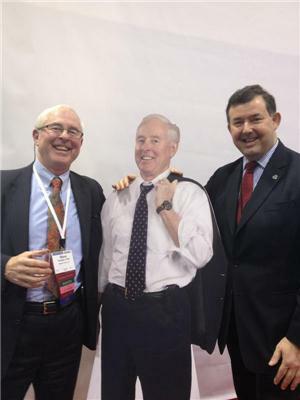 Great start to #afpcongress. Learning how to collaborate with major gifters. Hey tweets at the #afpcongress I've spoken to events of 10,000 people but I've never seen a better twitter action for a talk! Jazz baby! 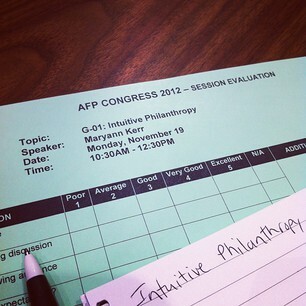 Any @AFPGolden peeps attending? MT "@cheriewhiteman: Networking guru @UinvitedU hosting dinner tonight at Baton Rouge. 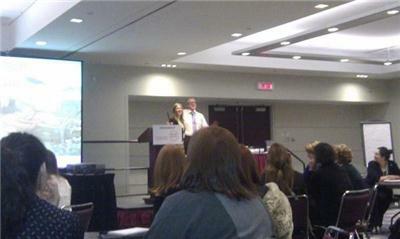 #afpcongress"
“@GPtekkie: Board members afraid to fundraise should start with just thanking donors. #afpcongress” Good advice!